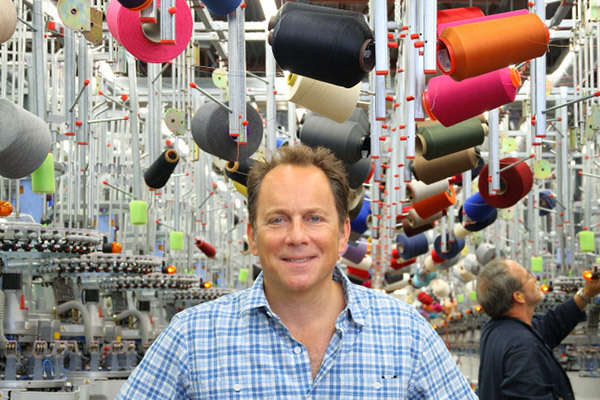 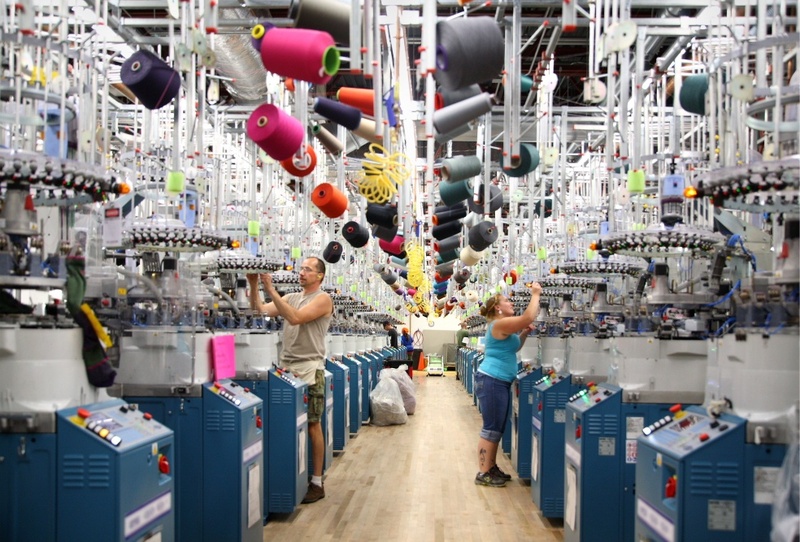 Cabot Hosiery Mills, Inc., Northfield’s long-established family-owned and -operated sock manufacturing company, utilized $1,685,908 in VEDA financing as part of a $4.1 million multi- phase expansion project to help meet growing demand for its products. 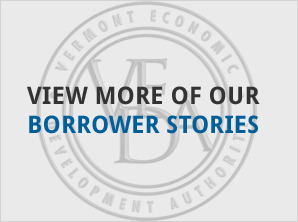 People’s United Bank also provided financing for the project. 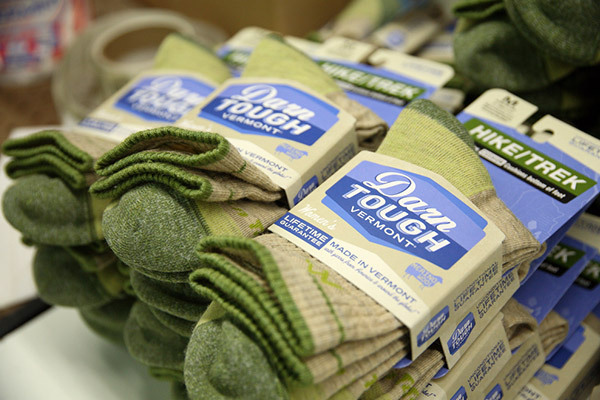 Begun in 1978, Cabot Hosiery Mill’s recent growth has been driven primarily by the success of the company’s “Darn Tough Vermont” proprietary line of premium performance socks, currently available in over 1,600 retail outlets throughout the U.S. and Canada. 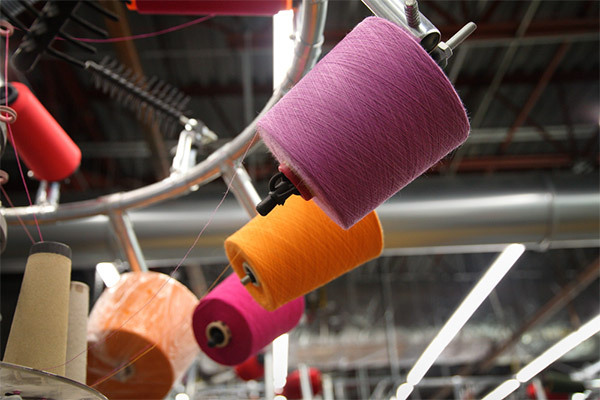 The first phase of the expansion project involved the purchase and installation of 80 new knitting machines and related tools and equipment, as well as some necessary changes to the physical plant to accommodate the machines. 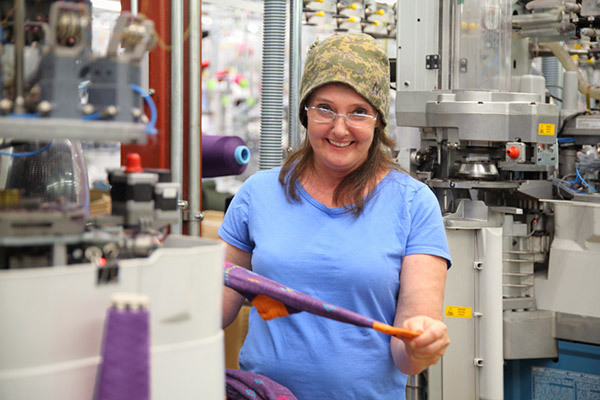 Cabot employs 212 persons, a number expected to grow to 342 over the next two years.